We have experts in multiple industries ready to discuss your needs. Fill out the form and we'll be in touch as soon as possible. The hardest part of maintaining a successful Business Continuity Management Program is keeping information accurate and getting coordinators to keep that information up to date. Part of the problem stems from using different tools and methods for maintaining BIAs, Risk Assessments, and BCPs, and executing C/I/ER, and ITDR. Veoci provides solutions that interlock with each other to form a single seamless platform for a true end to end business continuity program. Keep coordinators on their toes and make it easy for them to do their scheduled updates. Keeping business continuity plans up to date has never been easy - as organizations grow, so do essential functions and their recovery strategies. Veoci's workflow solutions, coupled with automated reminders and escalations, offer a way to ease the burden of maintaining viable BCPs. In the end, accountability goes up while gathering necessary data becomes easier. A good plan always evolves, incorporating the latest learnings from exercises, drills, and actual incidents. Veoci can maintain a record of exactly what happened during a plan's implementation. Track RTO and RPO violations and add remediations easily to the existing plan template. Generate after-action reports in completely customizable formats that team members and leadership can understand. A disruption to your business causes chaos - incoming information becomes disorganized, inaccurate, and difficult to share. With Veoci, use your BCP itself to notify targeted lists of stakeholders, assign and track tasks, and centralize & organize all activity and communications into a single virtual room. We transformed a 45 minute process into a 10 minute process by putting information at our fingertips. 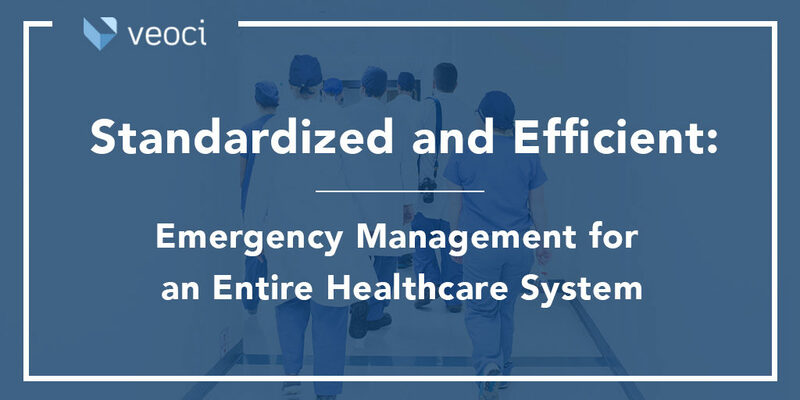 Hartford HealthCare System uses Veoci to digitize Emergency Operations Plans (EOP), and make sure they meet Joint Commission, CMS, and OSHA standards. 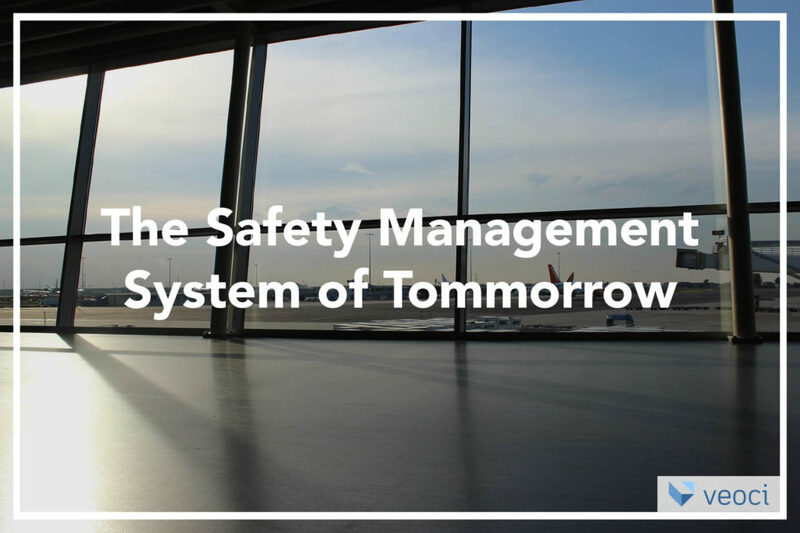 The safety management system is built on hazard reporting and risk assessment. But what will tomorrow's safety management sytem look like? 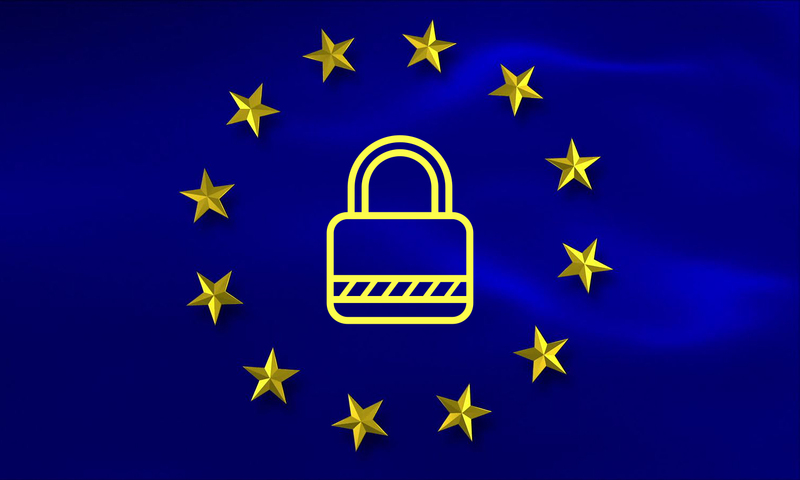 Six years ago, the General Data Protection Regulation (GDPR) was first proposed to the EU. Two years ago, the EU passed the new regulation. And in 3 months, GDPR will take effect. GDPR has a broad scope. Face crisis and continuity challenges with expert solutions designed for you and your teams.